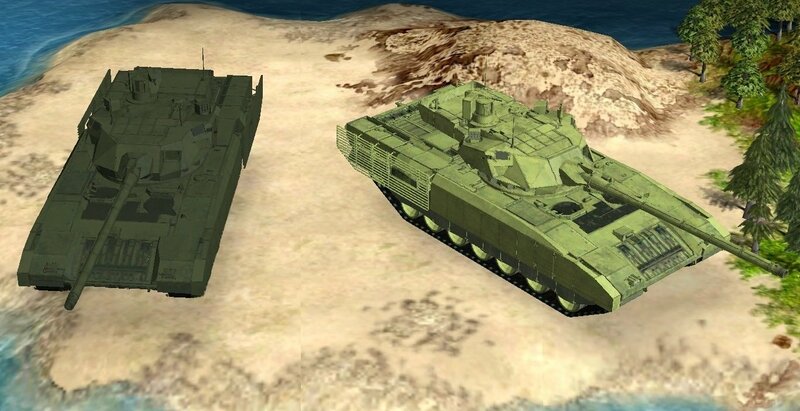 Here you can find the latest software authoring on different subjects. 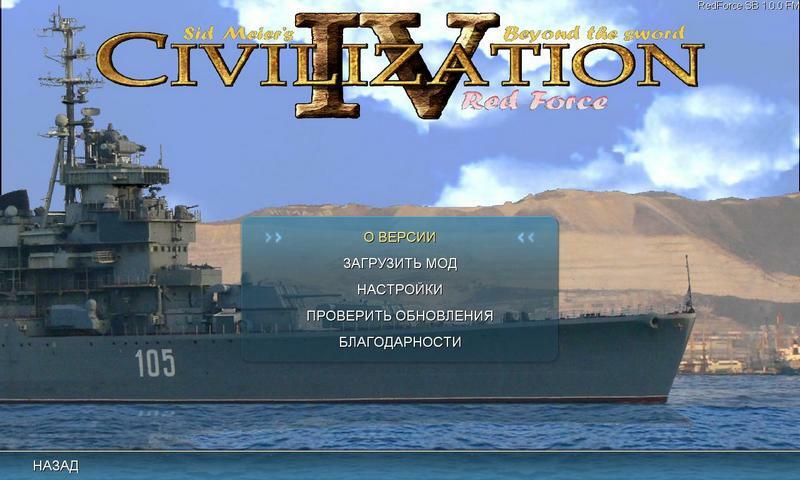 Also on this site available utilities and smile-packs for QIP, maps for Heroes III, Serius Sam 2 and mod for Civilization 4 BTS. What is the best ay to overview it? The monitor screen resolution should be not less than 800х600 (recommended not less than 1024х768). Checked for Internet Explorer, Firefox, Opera, Google Chrome. In the recommended programs added program Clover. 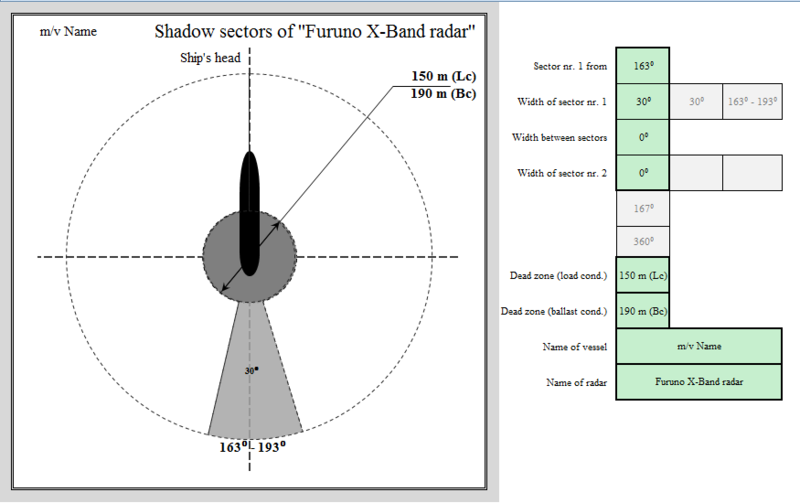 “Navigation tools.SB” – Excel file with standart calculates for work at sea. Grain Stability – collection of files for calculation of stability for grain loading in bulk. 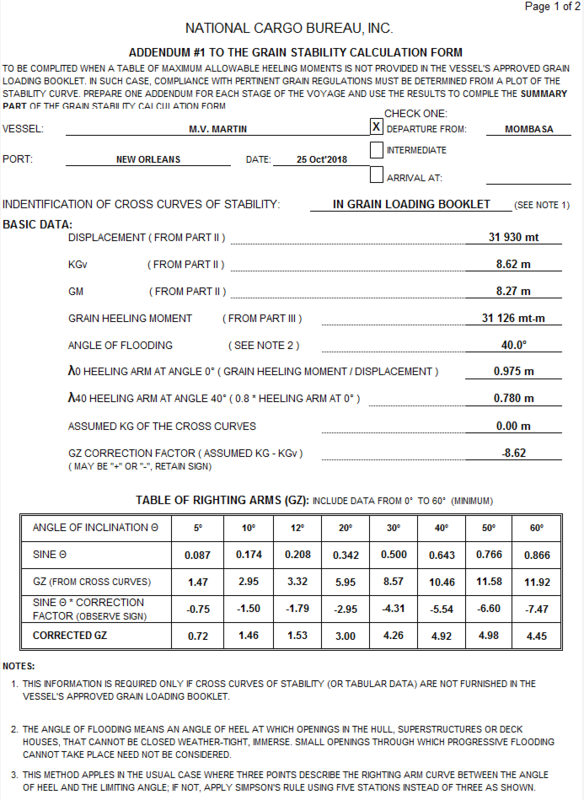 Include “Resudual Dynamic Stability Calculation (for grain cargo)” – excel file with calculates resudual dynamic stability and plot of stability curve. 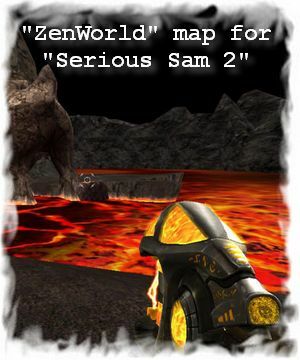 The version 1.7 of the world map of the superbig size “World 4 You” for Heroes 3 HotA is available to downloading. 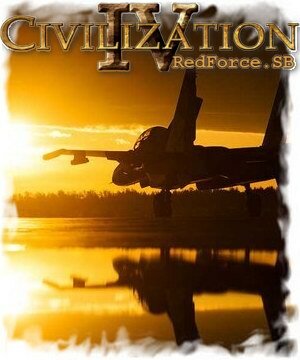 Fix of errors, addition of new opportunities. 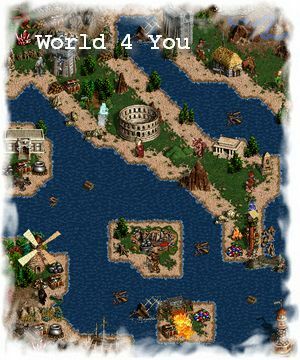 The version 1.6 of the world map of the superbig size “World 4 You” for Heroes 3 is available to downloading. The program is designed to fill in forms (HTML, MS Access, programs, etc. ), values for which you can generate in MS Excel or other programs, but after that, you must copy each value for paste manually. Insert text to clipboard string by string. Insert following string to happen when you press Ctrl+V or you press button [Next] on control panel or you press [right arrow] and press [Shift] or [Alt] or [Ctrl]. Insert previous string to happen when you press button [Back] on control panel or you press [left arrow] and press [Shift] or [Alt] or [Ctrl]. Empty strings in pasted in program text are removed. Lines beginning with special characters use as line headers, they are shown on the panels next/previous line, but not inserted into the clipboard. Control panel will be showing after pressing button “Run”. It has buttons “Next” and “Back”, progress bar, stay on top button and button [Stop]. 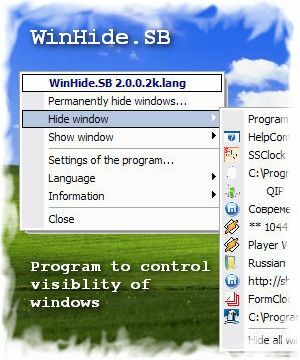 WinHide.SB — The program to control the visibility of windows. 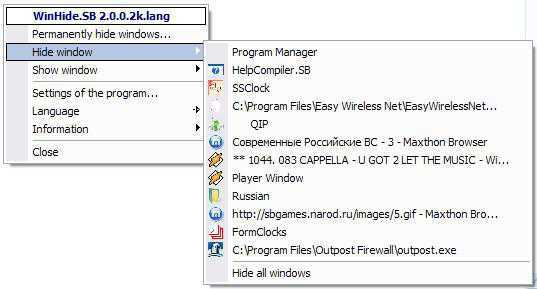 WinHide.SB – The program to control the visibility of windows. 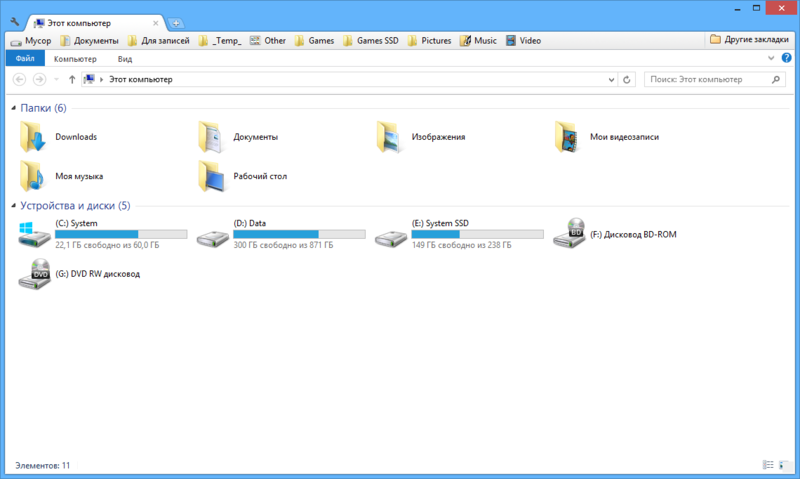 It conceals the windows of visible programs of your own choice (including from the taskbar). 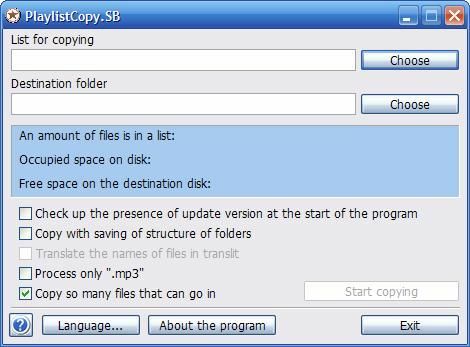 PlaylistCopy.SB – The program for copying the files according to the playlist. Including copying with saving the structure of folders. AutoPaster.SB – The program is designed to fill in forms (HTML, MS Access, programs, etc. ), values for which you can generate in MS Excel or other programs, but after that, you must copy each value for paste manually. SB.ProgramsTool – The program for expansion of possibilities of the programs. Intended for the developers of the programs. 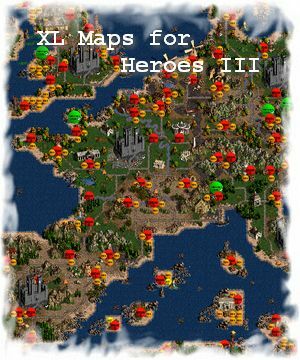 XL maps for Heroes 3 (Heroes of might & magic III): Europe & America, Africa & South America, Asia & Australia, Europe & Asia. Huge size map of Ukraine for Heroes 3 (Heroes of might & magic III). 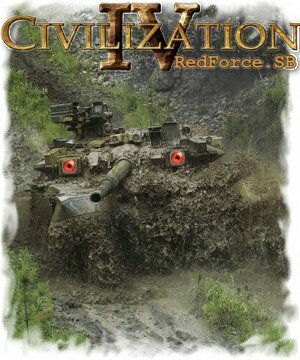 RedForce.SB — mod for the game Civilization 4: Beyond The Sword.